The GT1080Darbee short throw gaming projector is the successor to our award winning GT1080 short throw gaming projector. 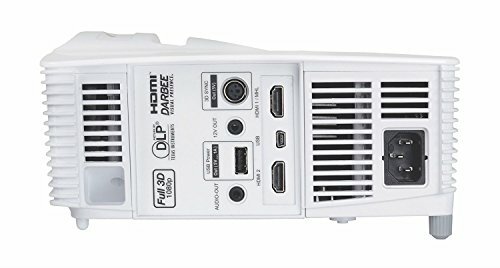 This projector has a comfortable 0.49 throw ratio that allows the projector to be placed on a coffee table, TV stand, or entertainment center. GT1080Darbee's 16ms Enhanced Gaming Mode enables rapid response times to keep you in the game and ahead of everyone in the match. 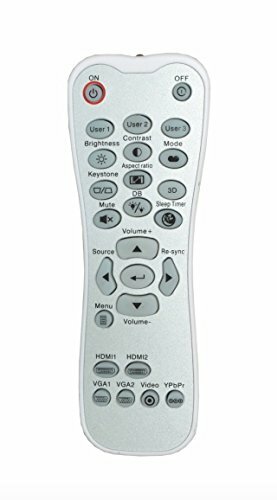 The integrated DarbeeVision image enhancement technology utilizes neuro-biologic algorithms to achieve unprecedented detail in skin tones, textures, and reflective surfaces while delivering superior depth, object separation and automatic removal of unsightly artifacts. The end result is Xbox One, PS4, and PC Games that are simply mind-blowing and larger-than-life. GT1080Darbee's Reference Display Mode enables accurate color via REC.709 HDTV color space for rich, vivid colors in Blu-ray movies, HDTV programming, home videos, and photos. With 10,000 hours of lamp life, the GT1080Darbee requires very little maintenance, allowing you to game for hours on end without worry. 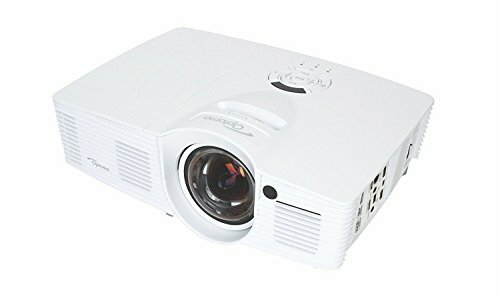 Receive a free $15 Gift Card when you purchase the Optoma GT1080Darbee projector offered by Amazon.com. Scroll down to "Special Offers" to add both items to your cart and for more details.